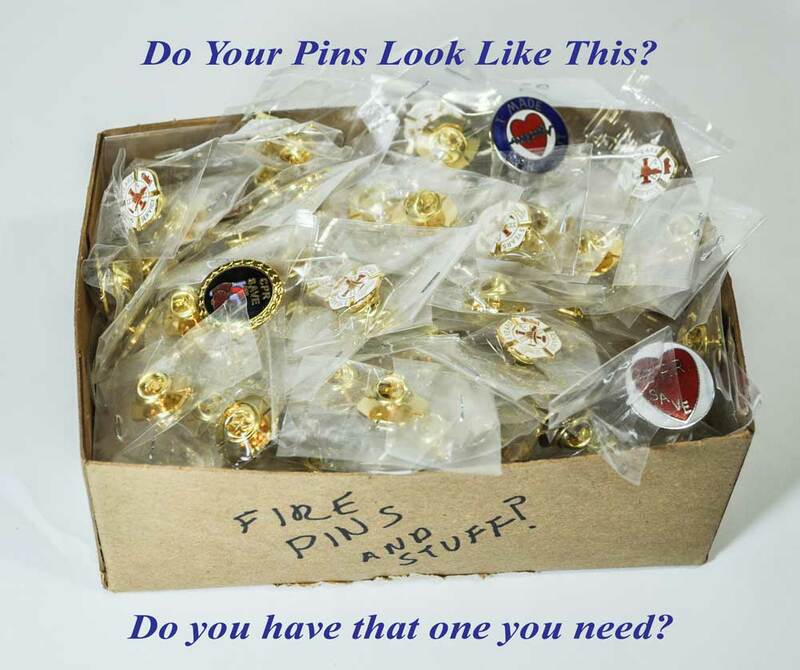 Fire Department Years of Service Organizer Kit with over 70 pins. As the Quartermaster/Storekeeper in charge of so many things, remembering to have all the pins and patches for your department is a lot more work than it should be. 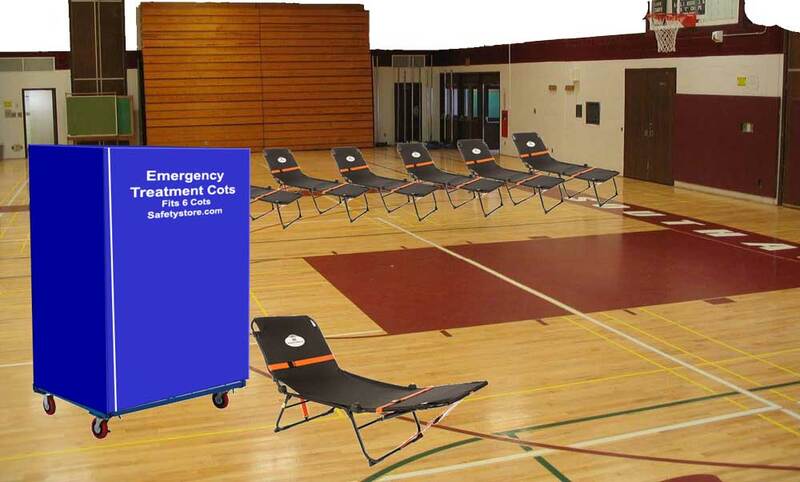 Then toss in Funerals or special events - having the right supplies today become essential. Discovering that you are short one or more members Years of Service pins, becomes a major hassle quickly. Too many people have these tossed into a draw or shelf until next year. Only to repeat the fire drill again and again with last minute orders and overnight shipping costs. 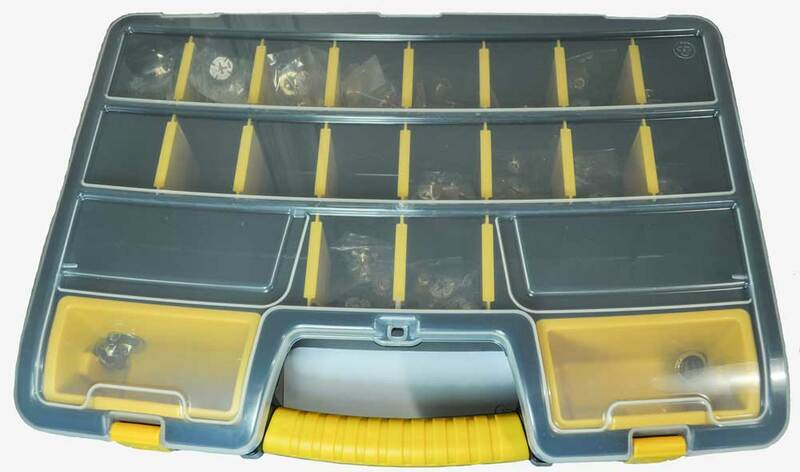 An organizer box that you can label as you like to keep your pins in order. Much easier to track your stock pins and know when and what to reorder. 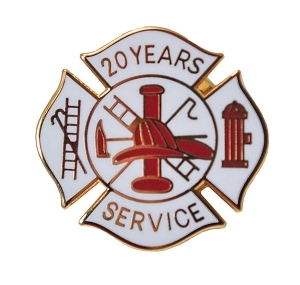 Over 70 Fire Years of service pins (the most popular) with room for more in the organizer. Quantity discount across all Service pins in the Kit. For a Limited Time, Includes free USPS Ground shipping. 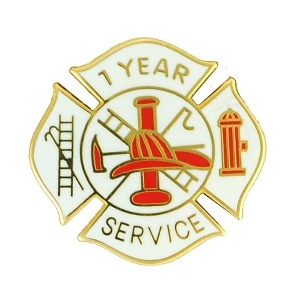 Unfortunately, our Trade War and Tariffs mean that all uniform pins and patches will be going up in 2019. 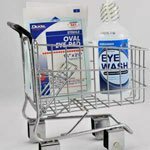 Factories are also raising their prices in response, (domestic and imports) so stocking up now is your best way of saving money for your department. 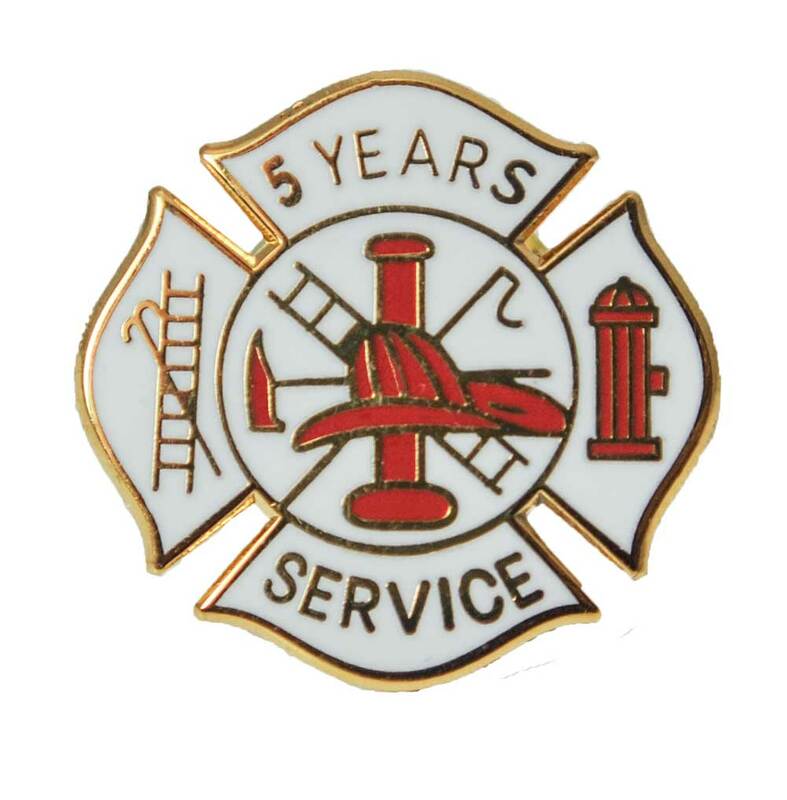 A couple of the largest long-time retailers (like OurDesigns.com) stopped selling Years of Service pins last year, creating a huge shortage for departments all over the country. Picking up the slack, we have now increased our production and stock the most popular years by 5 times to keep up with demand. 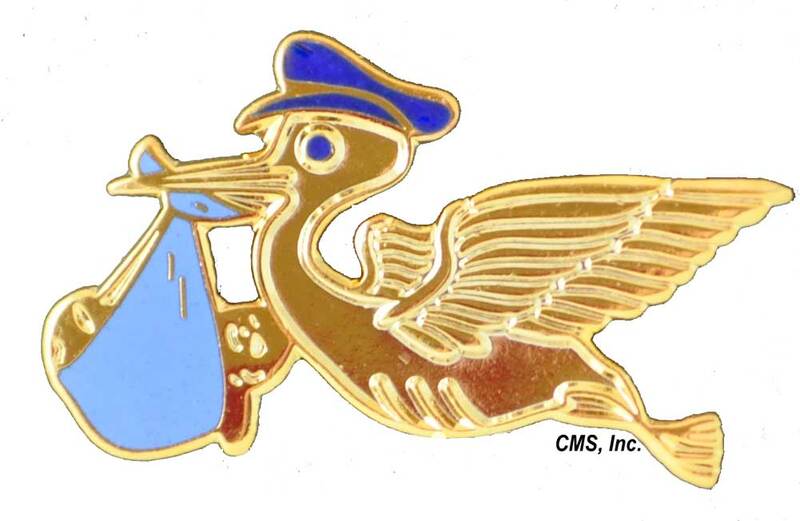 Our websites SafetyStore.com and Medpins.com have the largest inventory in the Country. By purchasing early, you eliminate the last minute scramble and air shipment charges associated with waiting until the last minute. You also avoid having to tell a long-time volunteer the factory was out-of-stock. 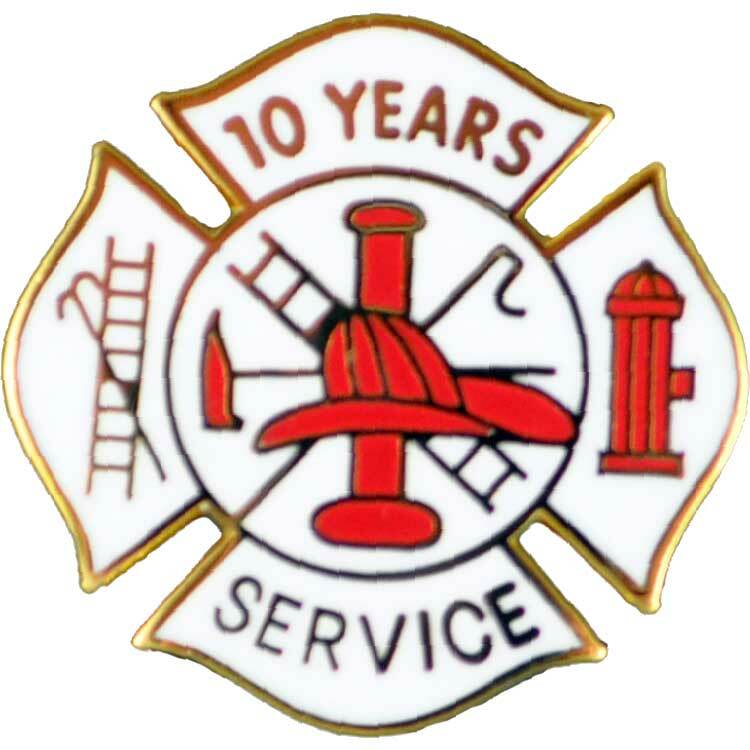 Kit Includes the following mix of Fire Department Years of Service Pins. 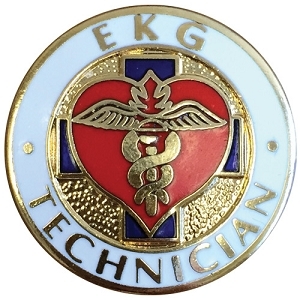 Then we include sample award pins so you have something immediately and now what to order for the rest of the team . This set alone is valued at over $40 and you have it as our gift included in your new kit.